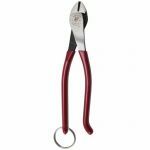 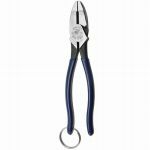 Klein Tools Rebar Work Pliers are designed to twist and cut soft annealed rebar tire wire. 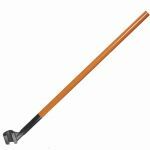 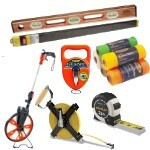 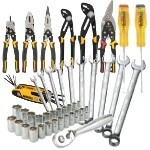 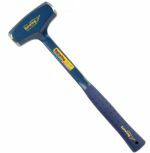 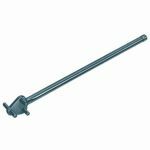 It can also cut ACSR, screws, nails, and most hardened wire. 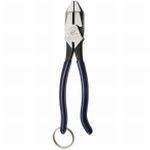 The high-leverage design has the rivet closer to the cutting edge for 46% greater cutting and gripping power than other plier designs.